As the school year marches forward, educators everywhere find themselves facing the age-old dilemma of how to sustain the momentum and excitement of the beginning of the semester. Any given course will develop a rhythm unique to its circumstances—the classroom environment, the content, the students, and of course, the instructor—and that can be a good thing. A sense of consistency can ground students and make them more likely to feel comfortable participating. But if that rhythm becomes too uniform, making the entire class predictable, boredom and apathy can set in. 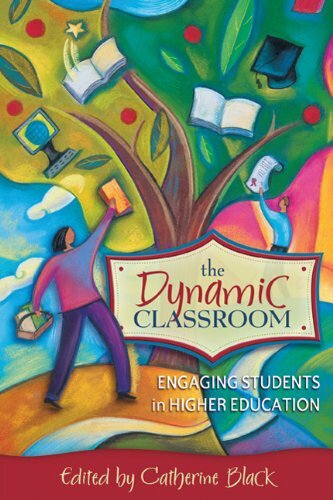 As Donna Killian Duffy and Janet Wright Jones ponder in their book Teaching within the Rhythms of the Semester, “What can be done to improve this situation? Need we professors confront such periods of low motivation? Yes, we must, for it is these flagging energies and this failing motivation that feed the doldrums. And it is at this period that a number of students drop out of classes” (163). 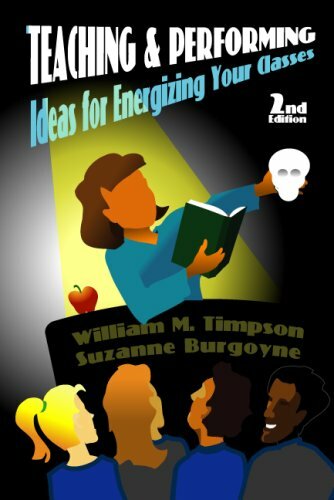 Below we’ve selected a few excerpts from some of our favorite books offered here at Atwood Publishing, all examining inventive ways to shake up the rhythm of your class and keep students engaged and learning. “The timing of the pause is its most crucial aspect, and there is a rhythm to it. You ask, you wait, you rephrase, you wait, you narrow down, you wait, you explain. The waits are crucial. 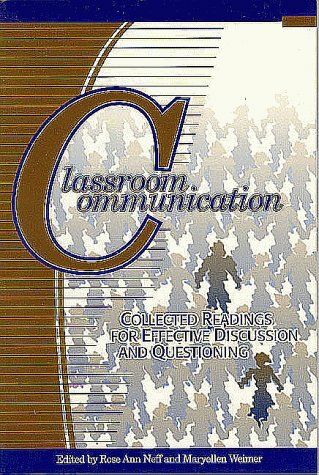 This is the chance for students to think about the question, to formulate their response, to see if anyone else will answer, and to test you to see if they can get away with not answering—if you will answer your own questions. . . .
Duffy, Donna Killian, and Janet Wright Jones. 1995. Teaching within the rhythms of the semester. San Francisco, CA: Jossey-Bass Publishers.